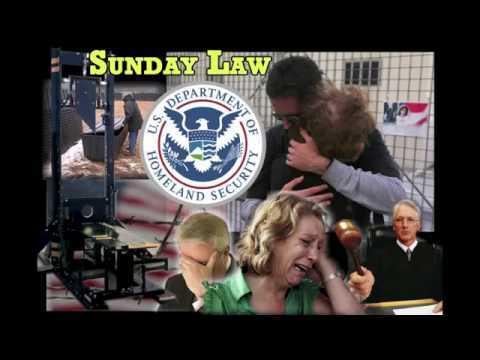 This entry was posted on September 1, 2018 at 4:17 am and is filed under End times, Final Events, Jacob's Time of Trouble, Loud Cry, Sunday law, Who are the 144K?. You can follow any responses to this entry through the RSS 2.0 feed. You can leave a response, or trackback from your own site.